Accenture‘s (NYSE: ACN) federal services business has won a spot on a potential 10-year, $2.5B contract to provide information technology services to the U.S. Securities and Exchange Commission. The company said Monday it looks to support the agency in the application management and development, information security, business services delivery, data management, technology business management and IT governance areas through the ONE IT contract. 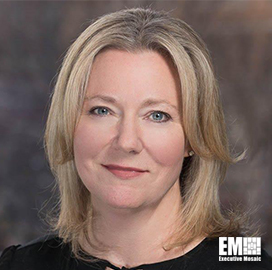 Elaine Beeman, senior managing director and civilian portfolio lead at Accenture Federal Services, said the company will leverage its analytics, cloud and information security experience to help the SEC update and simplify IT processes. AFS is building a service delivery and support structure for the agency’s the cloud-based ServiceNow platform under a blanket purchase agreement awarded last year. The agency also tapped AFS to help manage digital user experience on the SEC.gov portal and integrate new content management tools into the agency’s internal websites.